Do you have a damaged car at home but you don’t wish to sell it? But, is it of any use? Well, it is always a good idea to get rid of an old car soon that is no longer in a state to provide you with any service. Do you know that you can even earn money by selling your old damaged cars? Interesting, right? 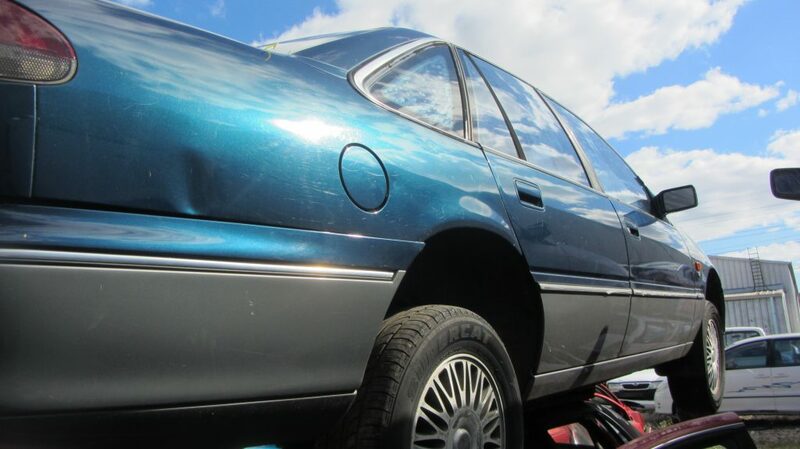 There are professional car removal experts in the market that will not only take away your old junk cars but also provide you cash in return. The professional car removal service providers will evaluate the condition of your car and provide you with top cash accordingly. There are a number of reasons why you should hire a professional car removal service. And, some of them are mentioned below. Free dismantle service – The car removal experts will provide you with a free dismantle service at your place. You need not go anywhere. Just give the professionals your address and time when you want them to visit. Almost all the reputed car removal companies will provide you with free car removal service to prevent any hassle. Provide you top cash – Hiring a professional car removal company will give you an opportunity to earn good cash in return for your old and damaged vehicle. A professional will visit your place, evaluate the condition of your car properly and provide you with cash accordingly. Wreck your car in an environment-friendly way – A car left unused for a long time can be harmful to the environment. The professional car removal experts will use environment-friendly way to dispose of your old and unwanted car. However, before dismantling the vehicle they will remove the parts that are in working condition to sell them in the future. It is important for you to find the best car removal expert who can provide you with top cash for cars for your damaged vehicle. You can take help of the internet or ask for recommendations to find a reputed car removal company in your region.